This is the same First-Article approved set we made for Gibson. 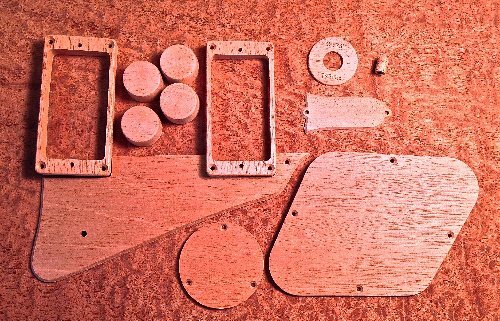 Available in Indian Rosewood, Flame Maple and Honduras Mahogany, this set has everything you need to fully retrofit your Les Paul. It comes with every piece you need - you select the wood type. 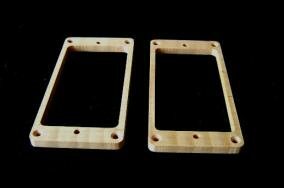 Details include an etched toggle plate with Rythm/Treble lettering. Great care is taken on each set for the best possible grain, color and figure. 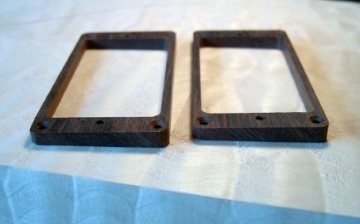 The knobs are milled for a press fit over Gibson 6mm split shaft potentiometers - no need for a set screw! 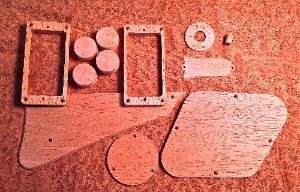 These sets are made exactly to the Gibson spec for the Les Paul Allwood run, albeit the back plates will be the same thickness you already have on your guitar. Easy drop in installation! 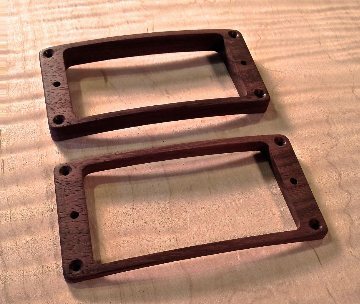 If you are lucky enough to have an actual Allwood Les Paul and want to change out your Indian Rosewood for another wood type such as Flame Maple (oh yes! ), we can provide those as well - contact us for details/invoicing.